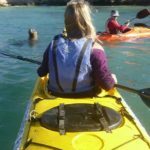 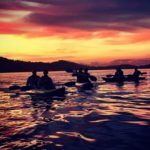 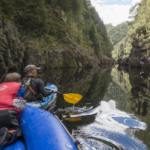 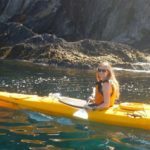 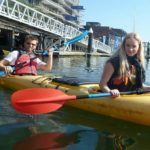 Whether you’re interested in lessons, or just want to experience this incredible adventure, Break Loose has a range of kayaking tours perfect for you. 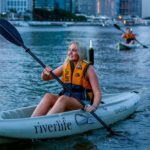 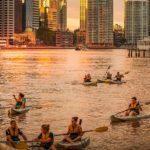 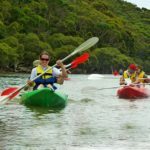 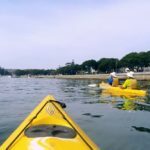 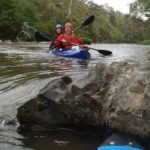 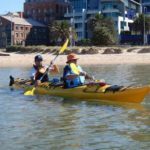 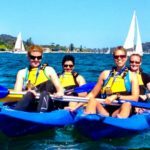 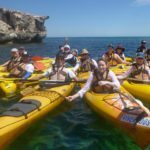 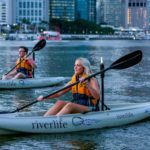 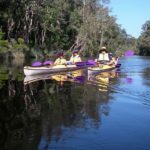 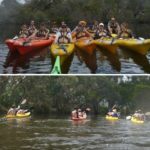 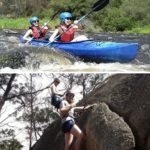 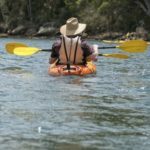 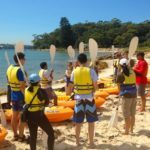 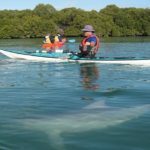 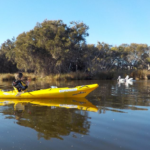 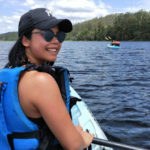 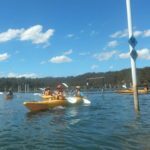 Kayaking or canoeing tours are a wonderful way to see the countryside or admire Australia’s beautiful rivers and coastline. 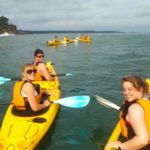 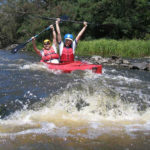 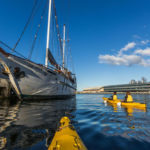 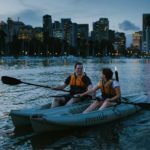 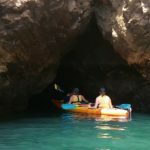 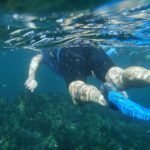 These tours are a great gift experience for anyone who loves outdoor adventures or water activities. 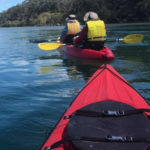 If you’re in New South Wales; glide through the majestic bays, under the Sydney harbour bridge, along the NSW coastline or in the beautiful Byron Bay. 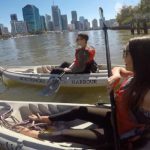 Those in Queensland can see the Sunshine Coast as they never have before and meet some exciting marine life along the way. 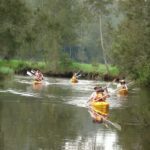 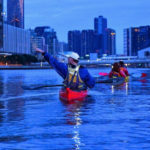 Water activity enthusiasts will feel right at home in Victoria as there are plenty of great kayaking packages in and around Melbourne and Tasmania, and if you’re in Southern or Western Australia, both Perth and Adelaide are home to some of the greatest rivers and beaches you’ll ever experience. 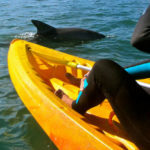 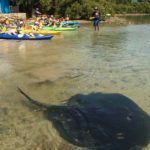 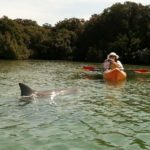 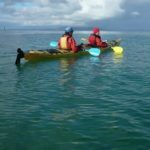 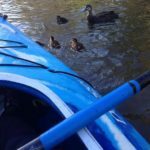 A lot of our kayaking tours are great for families. 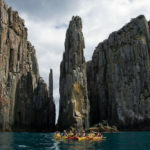 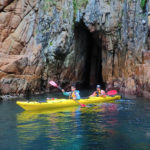 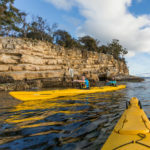 There are some wonderful tours out of Batemans Bay that cater for this. 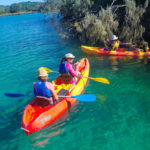 Get on the water and enjoy a scenic and unforgettable experience amongst Australia’s beauty. 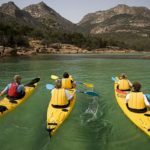 Book your Kayaking tour today.